1. Guarantee that the game has completely withdrawn (not in the process), it is recommended to restart the mobile phone and operate again. PS: It is impossible to change the font size on the world map at present. Does anyone know what to do? Attached is the font file in the figure. After decompression, place it in the "override" directory. Fonts come from Founder font library, using GB2312 encoding, supporting complete English, Chinese, Japanese, and some Russian. It can be used by individuals without authorization and can not be used in commerce. I liked BG when I first contacted it in 2000, but I'm sorry that I used piracy at that time, because the original version was a terrible expense for me who was still in school. 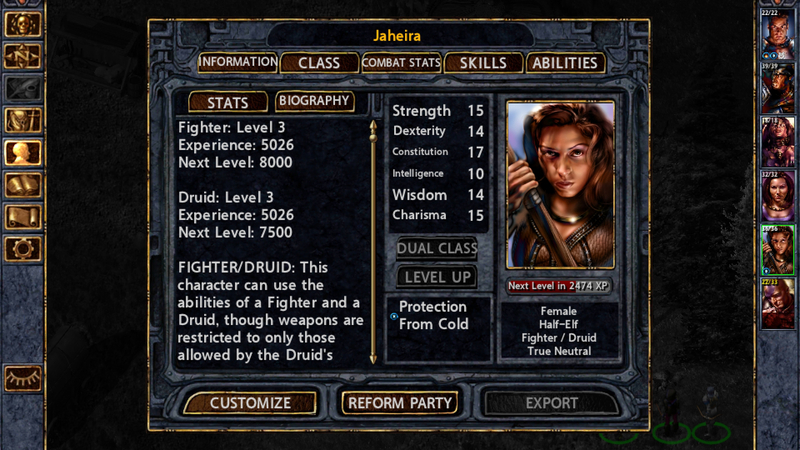 Now, after working, I bought Gog, Steam and Android's BG: EE and BG2: EE. 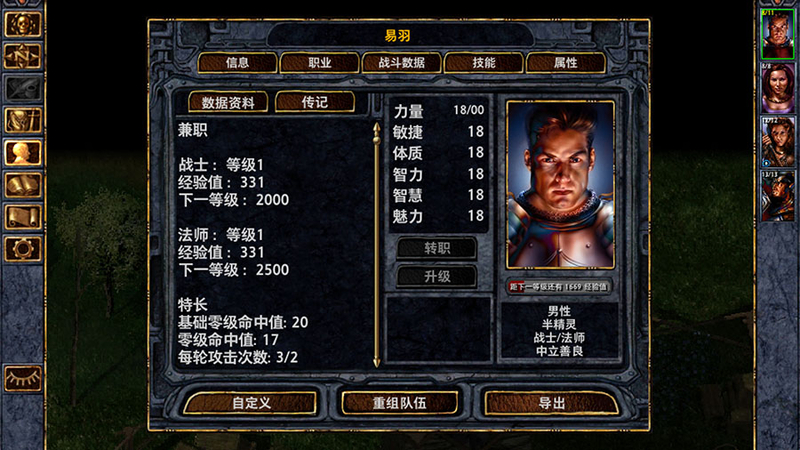 Also, I hope Google Play's BG2: EE will come back soon. Hi @andeaker, I have been playing around with the Map font (FLOATTXT.TTF). It is also the HP text (in the portrait). Haven't yet found a way to increase the default font, but I replaced the font with a number (too many to count) of other TTFs. On this site, the was a Font called 'Typewriter' that was large enough to be able to read from the phone. Problem is ocf course that it overlaps with itself and as the names of the places on the map become available, it becomes a bit of a dog's breaky. Have a try to see if it is something that you are looking for. I am going to continue the search, found a couple of others such as 'Freshman' and 'Ranger' but Typewriter was th biggest and most readable (which is saying something...). Hi @Gusinda , Thank you for your reply, but... Maybe the machine translated Chinese incorrectly, which led to your misunderstanding of my problem: I do not lack fonts, I hope my fonts can be enlarged in the text of address on the world map. The text frame of the address in the world map seems to be fixed. I try to switch between different languages. The size of the text in the world map is the same. Hi @andeaker, yeah, haven't been able to workout the keyword as yet but using the Typewriter font, it was larhe enough without having to make any adjustment in the .lua. I am still playing around with the .lua as, like yourself, I would prefer to be able to set the size rather than rely on a fixed size. 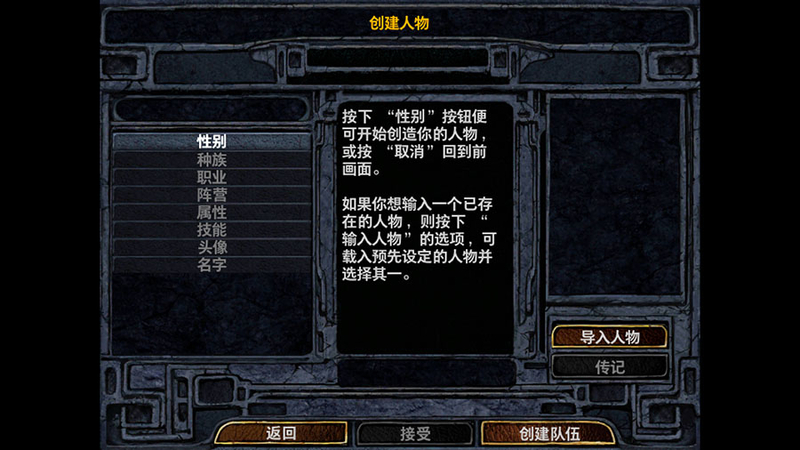 "Typewriter" font is a pure English font, which can not be used in non-English character games. I am using a bold font from Founder font library (FZYouHK_512B.TTF), which can satisfy my display effect on a 5.5-inch screen. 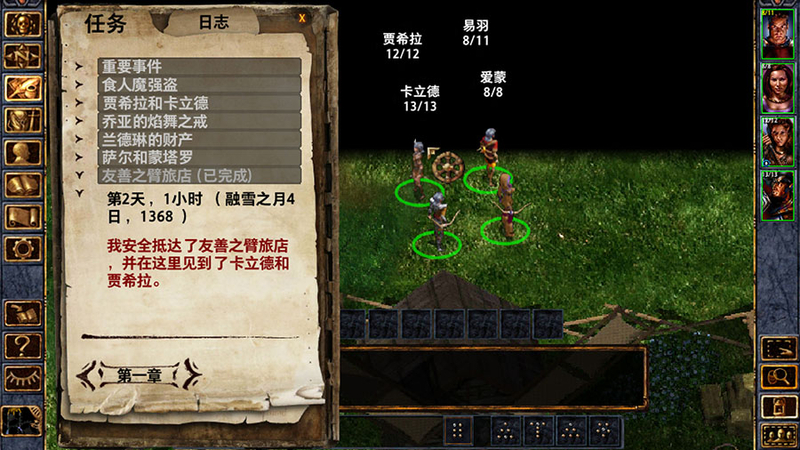 I plan to finish the bg:ee game first —— after all, the current situation has not affected my mobile phone to play. @andeaker, right... forgot about the language change.